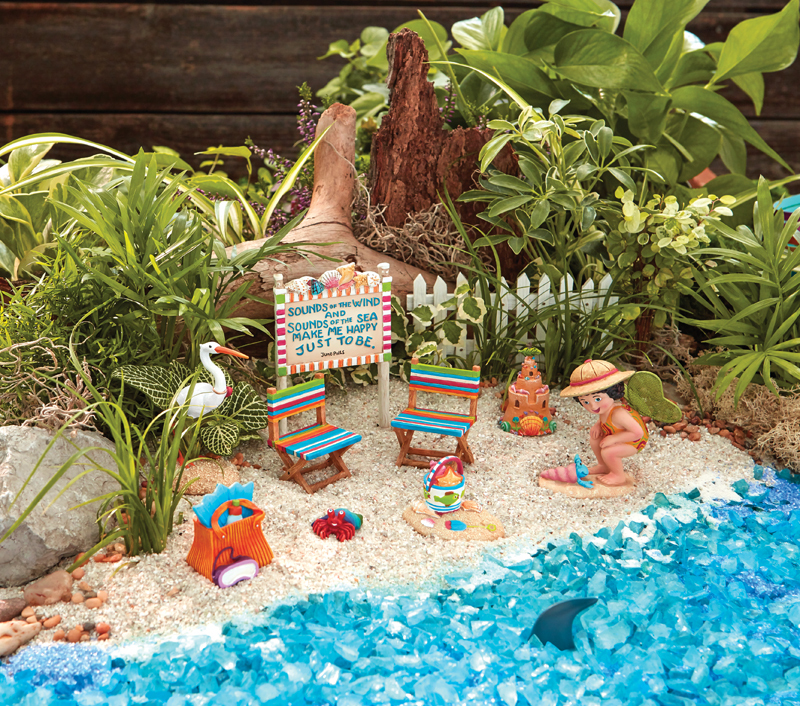 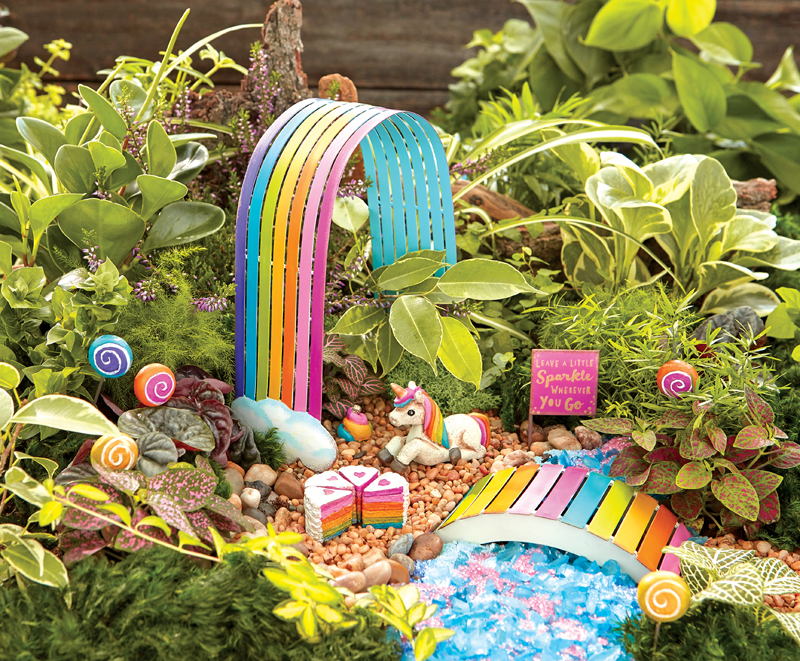 Mermaids, unicorns, garden flowers…oh my! 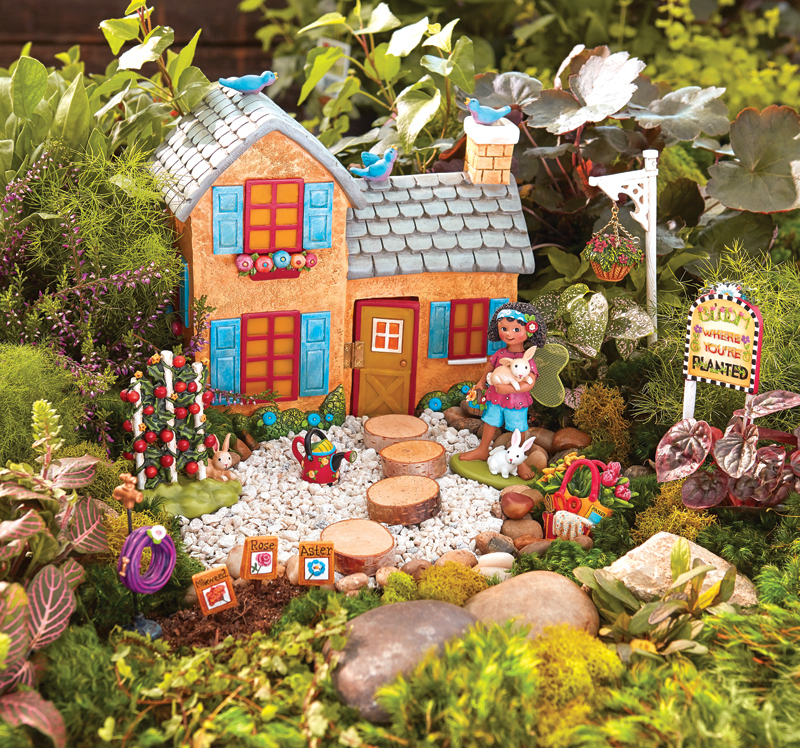 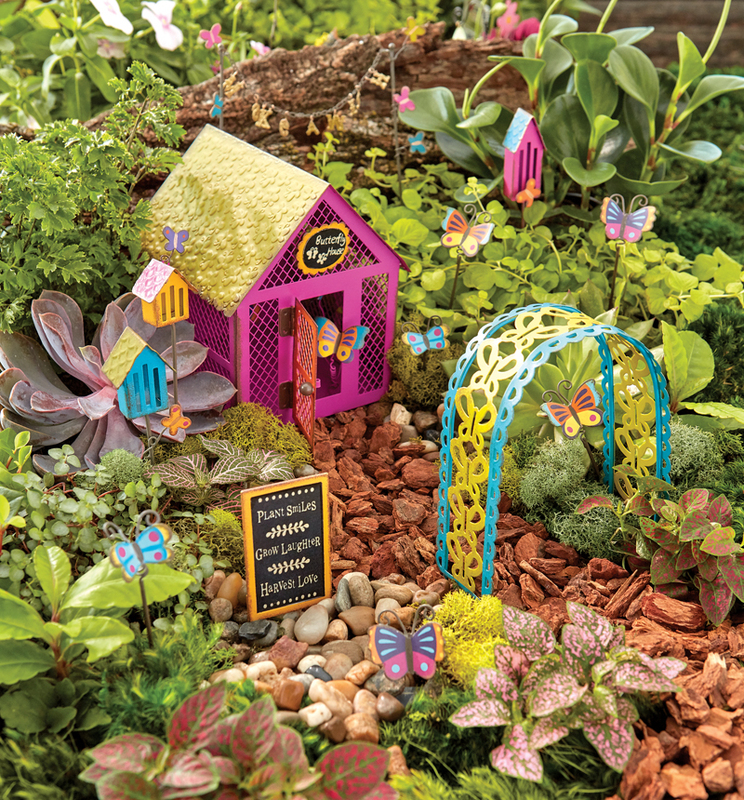 This just may be our favorite Fairy Gardening year yet with collections we can’t get enough of. 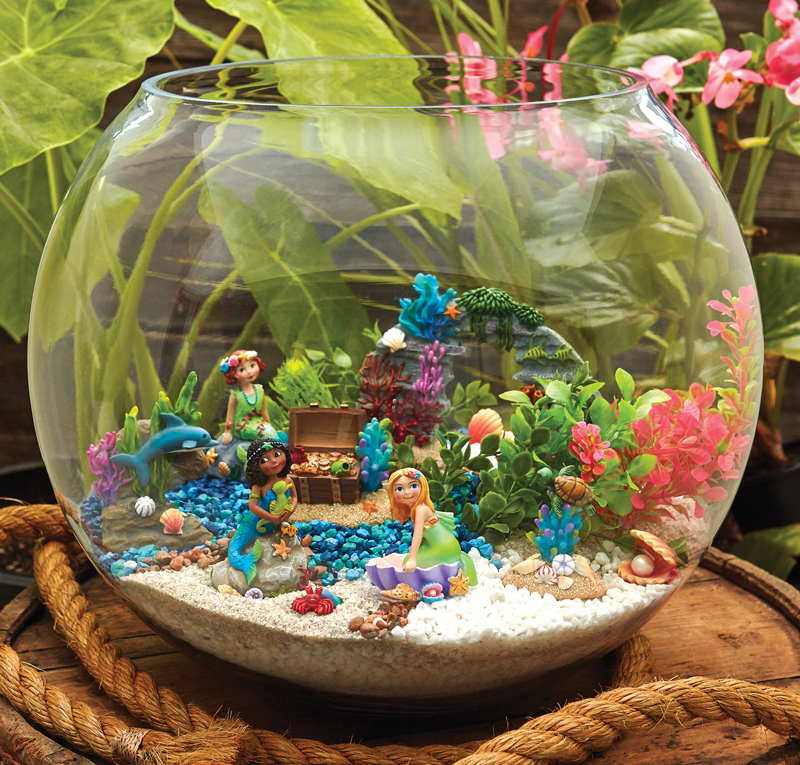 Take a look, they’re available in store now.